The massive changes of the last few decades have taken us far from nature and viable nutrition. The nutritional content of food has been decreasing due to mass production and fertilizers. We offer you the most viable nutrition in the world, grown in extreme and pristine conditions, which our nature has been making the same way already for thousands of years. 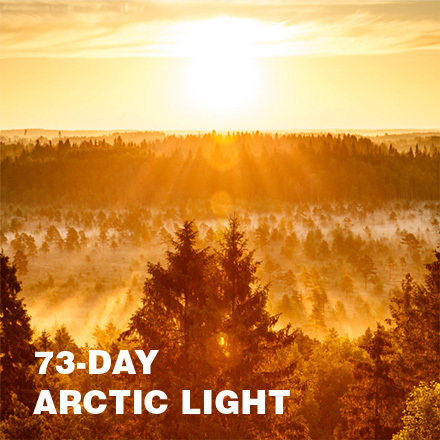 The bright sunlight of a Nordic summer reigns uninterrupted over Arctic nature for 73 days. 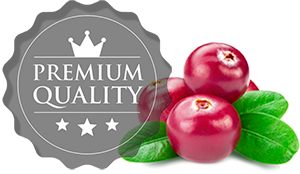 During this time, our nutritious berries that have been growing in the severe conditions of untouched Nordic nature accumulate energy in a way that is not possible anywhere else in the world. In winter, there is total darkness in the north for 51 days, giving the berries a perfect rest period. Northern Finland is the largest organic forest region in the world. 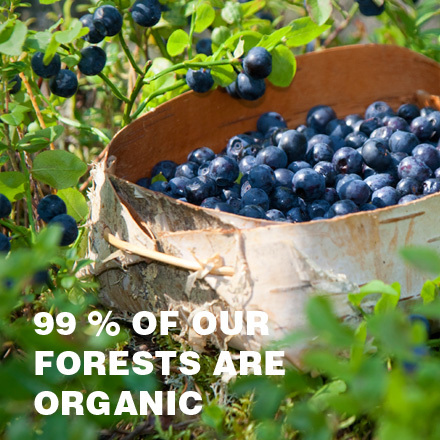 The forests in the Kuusamo region were granted an organic status in 2015, which means that all of the berries, mushrooms and herbs growing in this Nordic region are also organic! Finland is the cleanest and greenest country in the world, according to the 2016 Environmental Performance Index compiled by Yale and Columbia University. 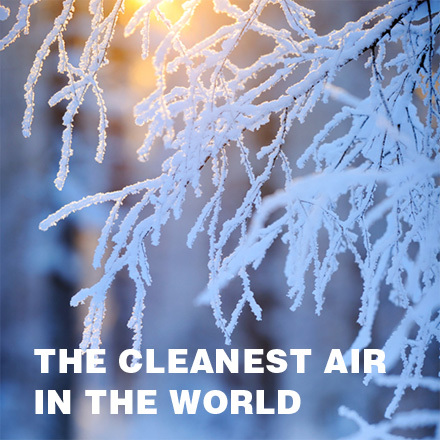 The air, forests, lakes and drinking water of Finland are very clean, compared to the rest of the world. More than 80 % of Finnish lakes are either of good or excellent quality. Our noni farm is located on the southern tip of the Big Island of Hawai’i. It is one of the most unique places in the world. 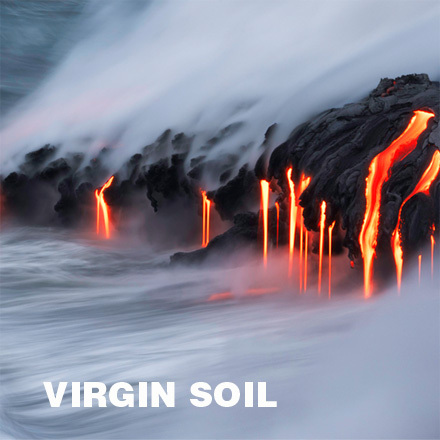 The air is clean, and new virgin soil is created through volcanic activity. The nutrient and mineral content of lava is very high. This creates amazing growing conditions for the noni fruit we pick. Spirulina needs a lot of sunlight to be able to create its extensive spectrum of nutrients. The northern coast of the Big Island of Hawai’i is ideal for spirulina: there, the sun shines 365 days a year. It is the sunniest place in the US. Like seaweed, spirulina can easily accumulate impurities. Measurements are taken on the Big Island of Hawai’i, of the cleanest air in the world, just like in Finland. The water in the spirulina farm pools is exceptionally clean, and full of trace elements and minerals. It contains seawater pumped from a depth of 600 metres, as well as clean Hawai’ian drinking water.